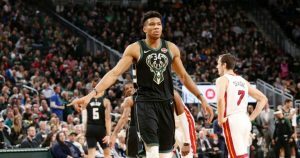 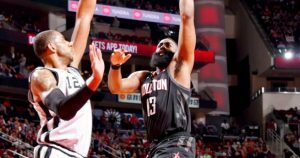 The "Beard" proved again why it should be feared by anyone in the NBA. 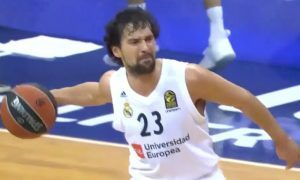 One of the top performances this season for Sergio Llull. 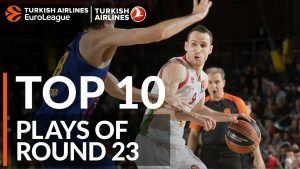 That was one sweet alley-oop cooperation between the Baskonia players. 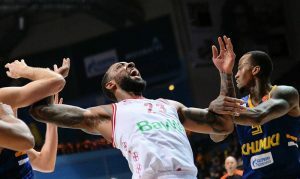 Derrick Williams had another game-winning display for Bayern Munich. 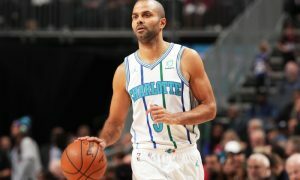 Against the team with the best record in the West, Tony Parker put on an old school exhibition. 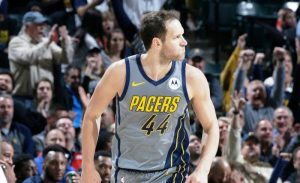 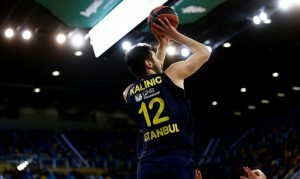 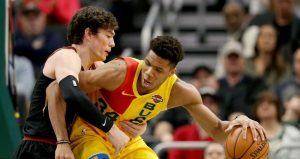 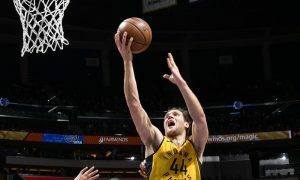 In the euro-duel with French Evan Fournier and Montenegrin Nikola Vucevic, Croatian Bojan Bogdanovic emerged victorious.